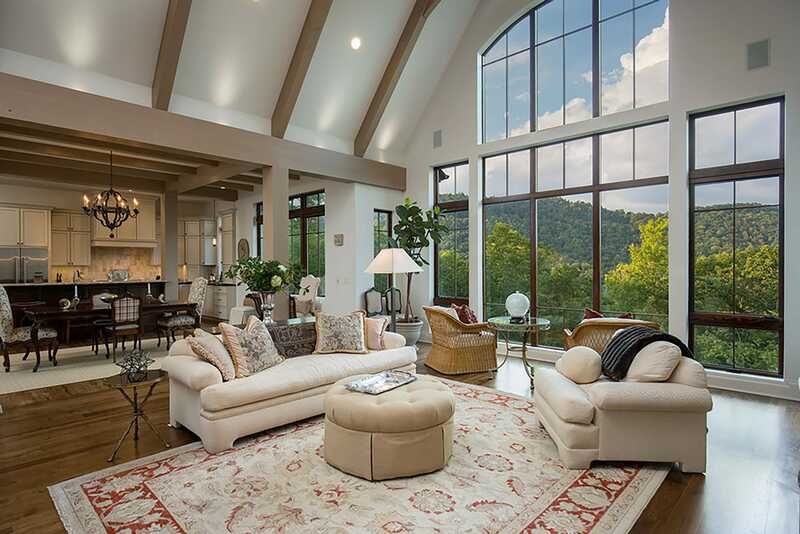 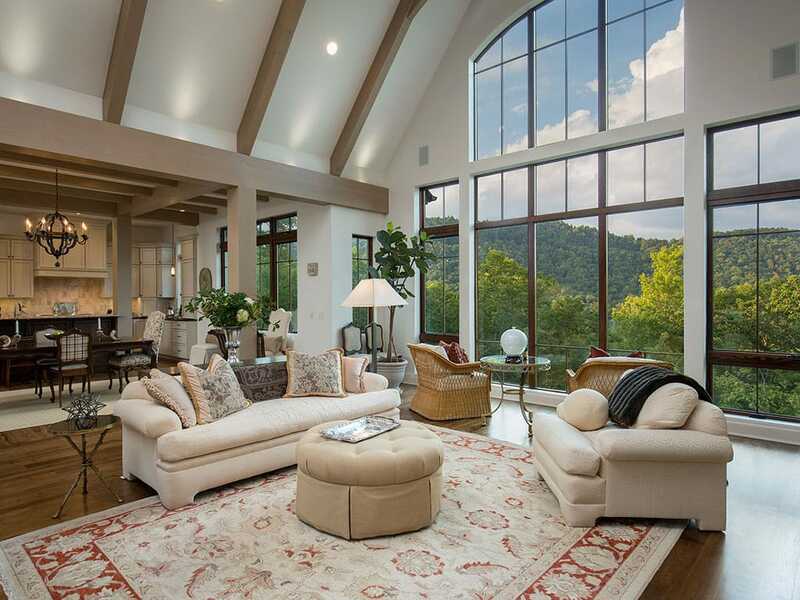 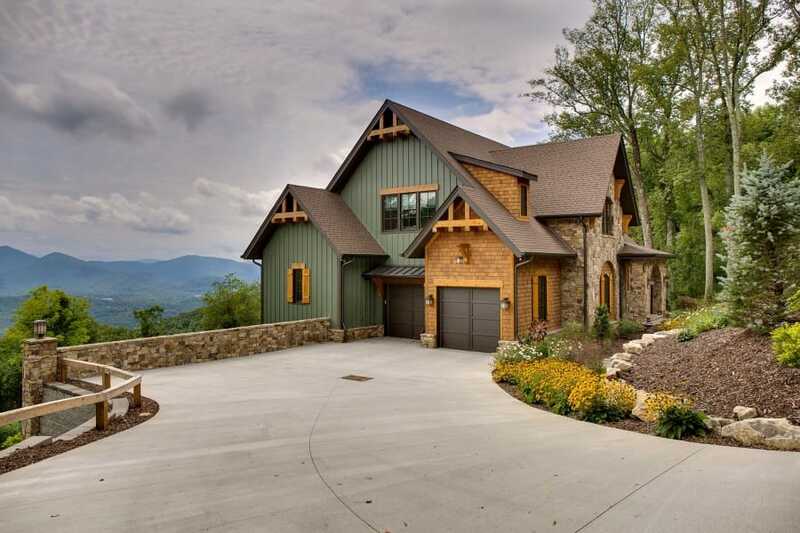 John and Nancy Thompson have been building beautiful custom homes in Western North Carolina since 1995, and over the years have developed a reputation for being one of the area’s most respected builders. 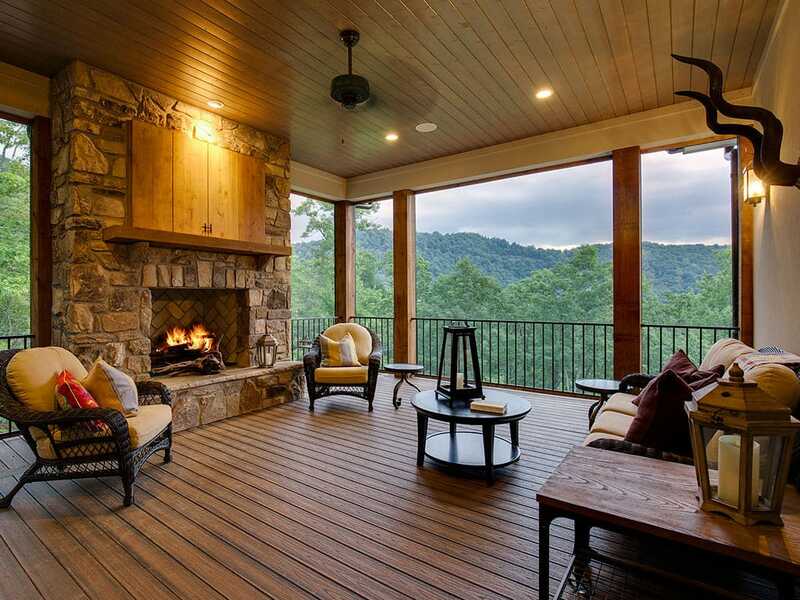 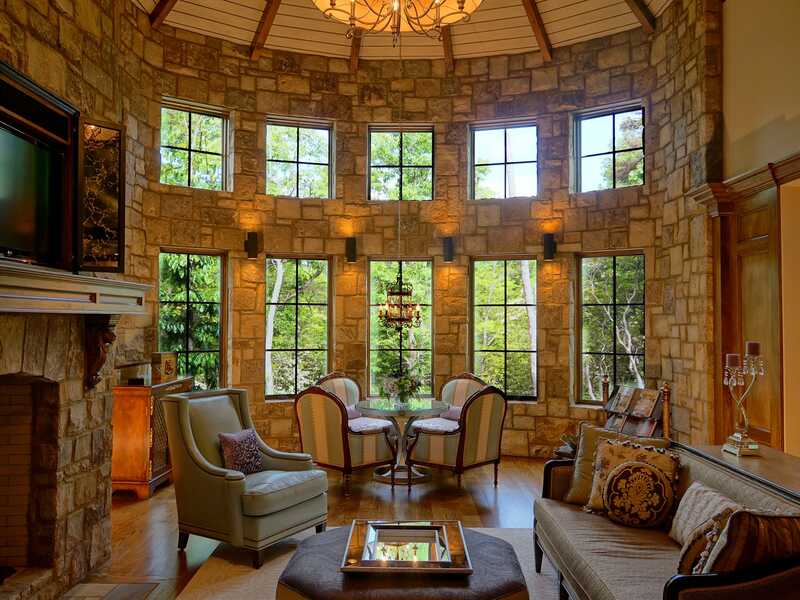 Thompson Properties builds a wide variety of styles and sizes of homes ranging from mountain rustic cabins to elegant French Country Estates. 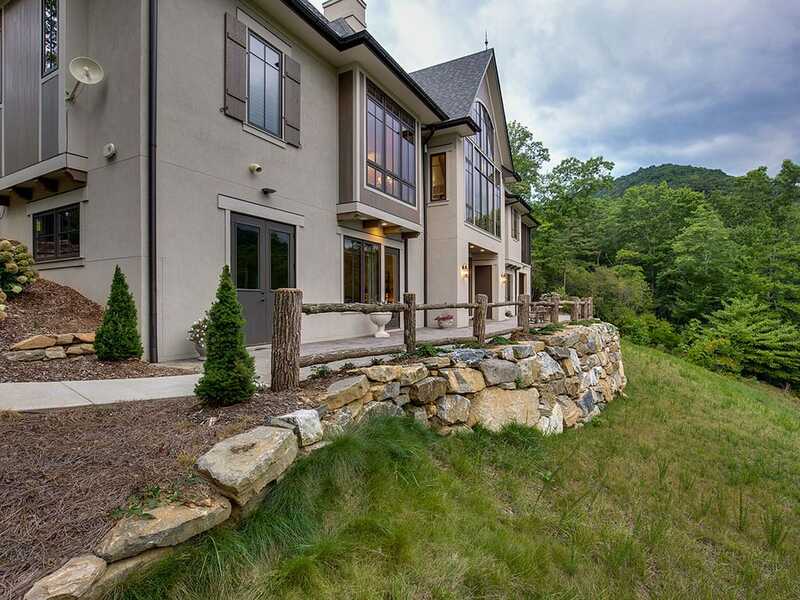 A leader in green building, Thompson Properties was the first to build a green home in The Cliffs at Walnut Cove, where they have lived since 2009. 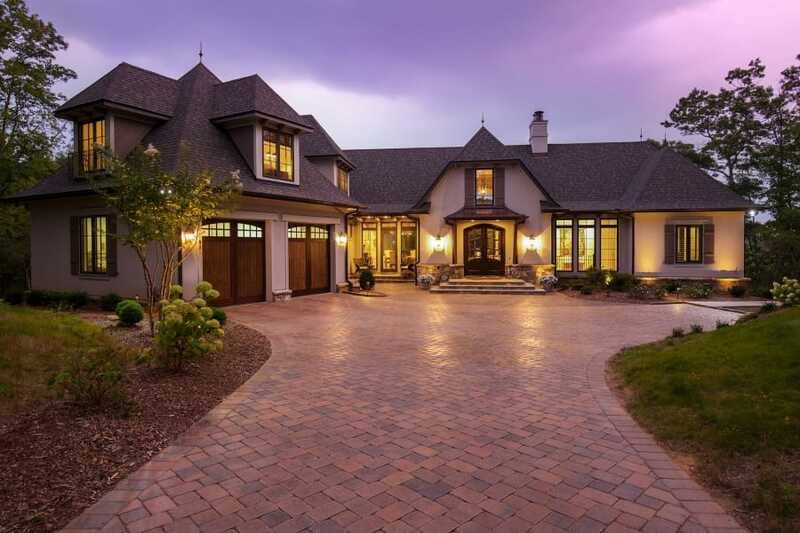 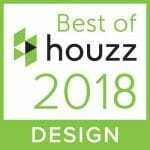 They are truly custom builders, and make building a worry-free, rewarding experience for a home your family will enjoy for many years to come. 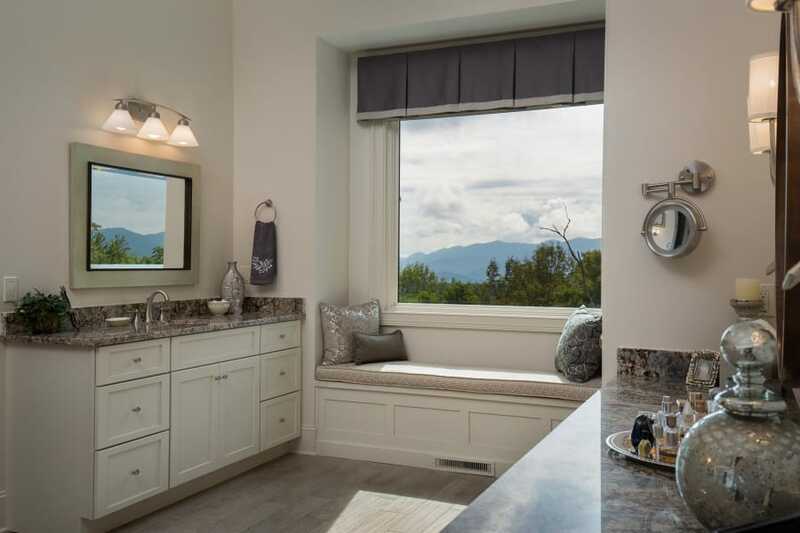 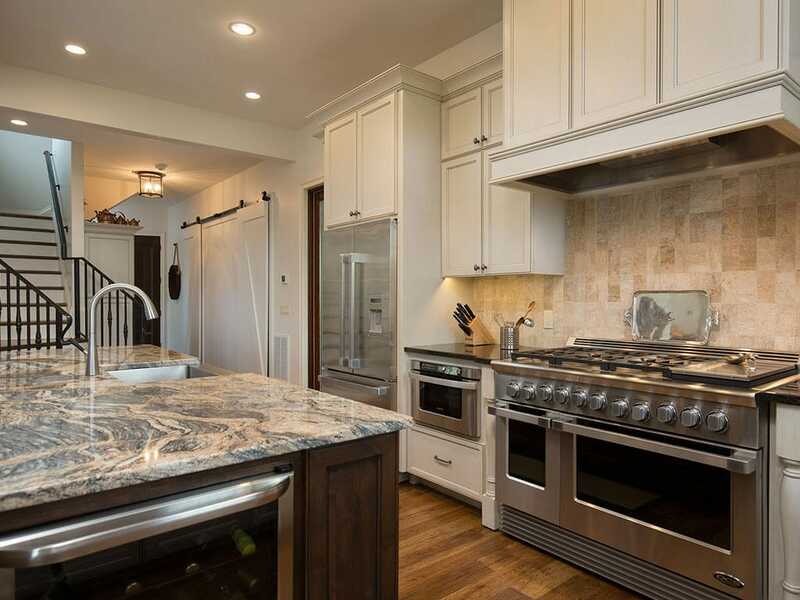 Walk into a home created by Thompson Properties and enter a masterpiece filled with attention to detail; clean, focused lines; quality materials, pleasing color palettes, environmentally conscious features and lovely landscaping all blending together to create the perfect home. 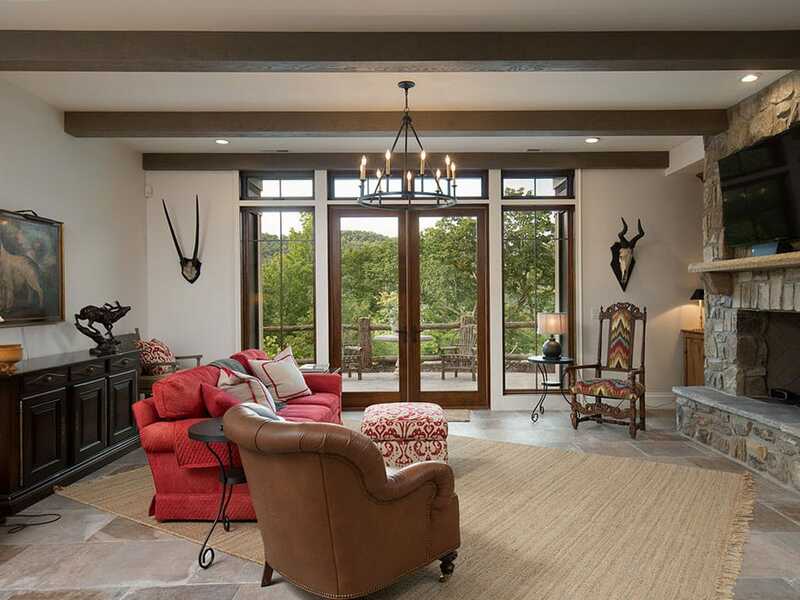 Thompson Properties works with the area’s most skilled craftsmen and each subcontractors to meet rigorous quality standards. 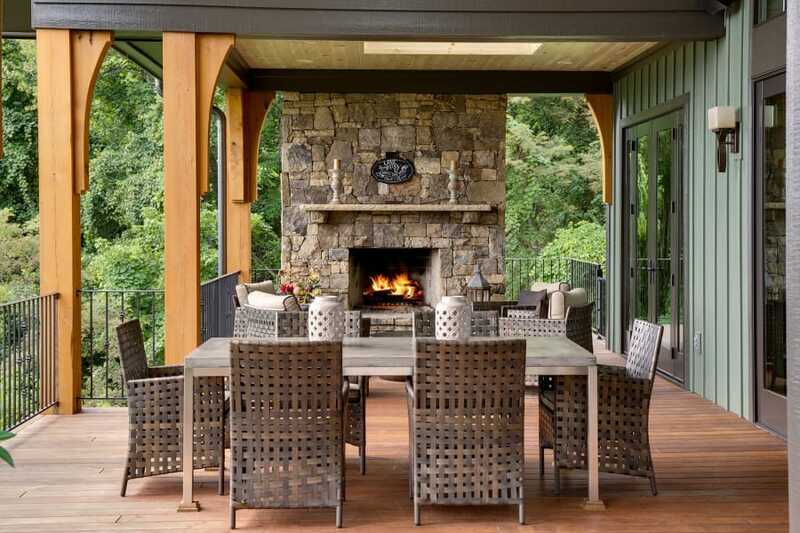 Thompson Properties is a leader in using the latest building technologies and environmentally friendly products. 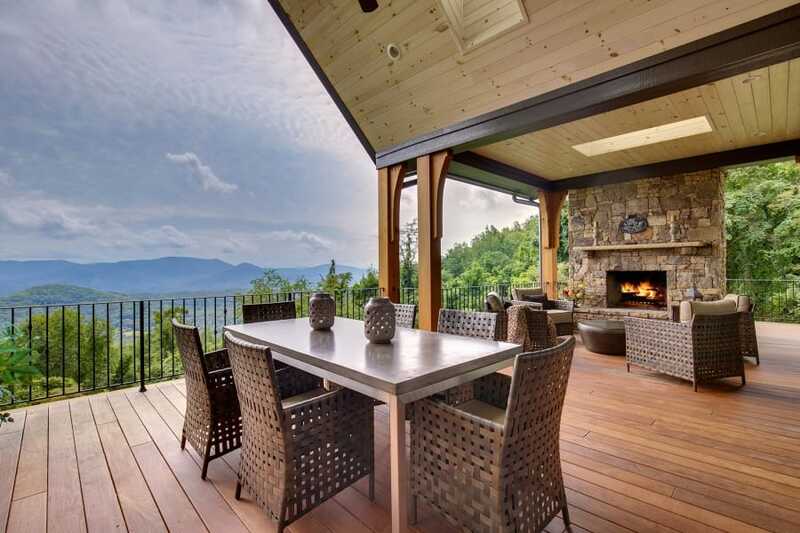 An Energy Star Builder and member of the WNC Green Building Council, Thompson is also a member of the Asheville Homebuilders Association and has won numerous awards for outstanding quality. 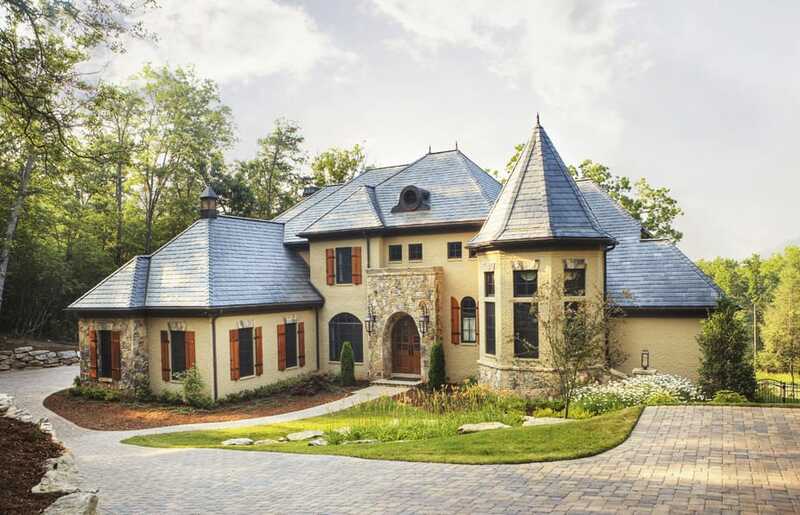 Thompson Properties is a leader in using the latest building technologies and environmentally friendly products. 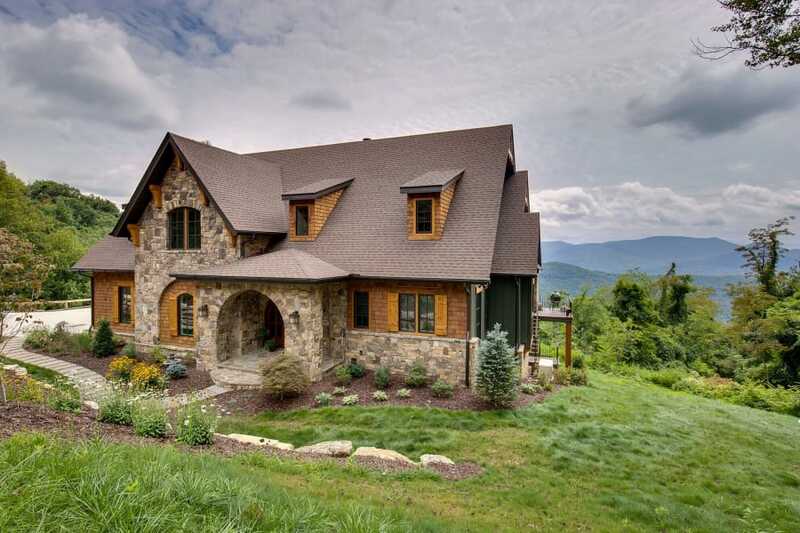 An Energy Star Builder and member of the WNC Green Building Council, Thompson is also a member of the Asheville Homebuilders Association and has won numerous awards for outstanding quality.